Distance won over: 9f. – 20f. 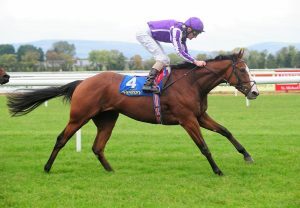 Classic-winning son of Montjeu - just like FAME AND GLORY! A 520,000gns Tattersalls Oct 1 yearling. 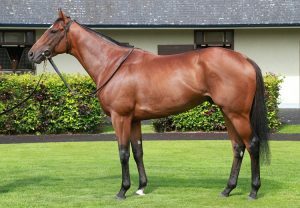 Bred on the same Montjeu/Gone West cross as proven Gr.1 sire MOTIVATOR. Foals in 2018 were purchased by Murphy Cashman Bloodstock, Richard Rohan, Weirside Farm, David Swindlehurst, Owen Flynn etc.